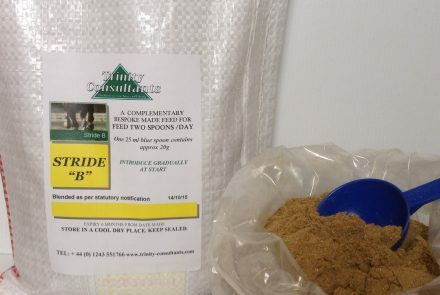 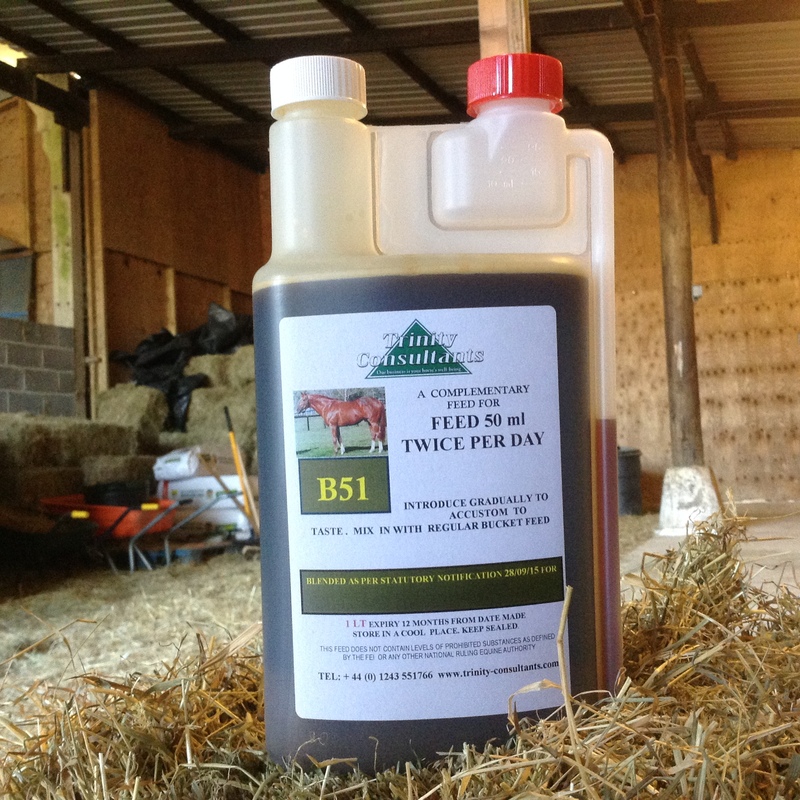 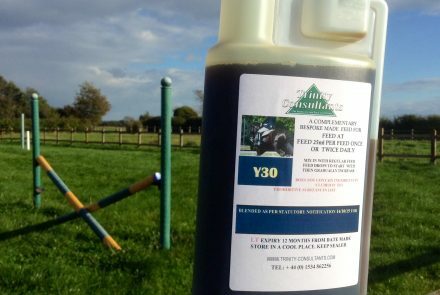 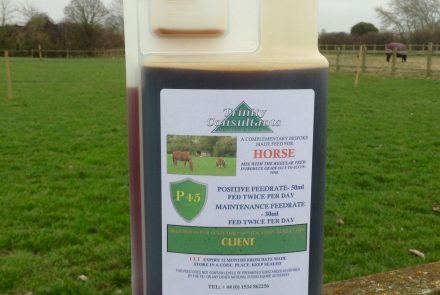 Feedrate – 100ml per day – 50ml twice daily. 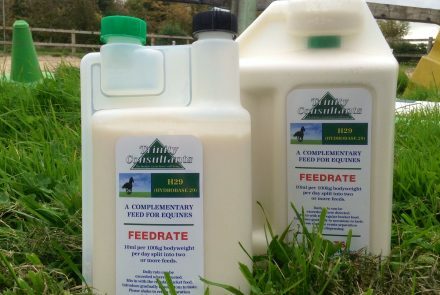 May be reduced to 25ml twice daily after first 10 days. 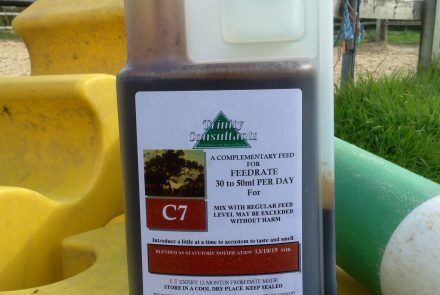 Composition – Calendula Officinalis, Iris Vercolor fe, Zingiber, Stevia rotundiflora ext.